well, the day is finally here, my friends. 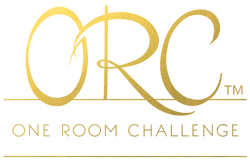 it's time to feast your eyes upon all of the loveliness that is the one room challenge final reveal. i don't know about you, but i am VERY excited to see how all of these extremely talented peeps finished their spaces. thank you mucho for following along and encouraging us along the way! it made it all the more worthwhile. i'm really happy with how my room turned out. because this space is only temporarily an office (assuming we're blessed with another bambino one day), my goal was to keep spending to a minimum by repurposing what we already had, doing away with what needed to go and -- most importantly -- getting out from under the mountains of clutter and miscellaneous paperwork. major neglect. with a fresh coat of paint, more efficient storage options and a few splashy details, i was able to seriously turn this space around. i'm finally inspired to work in here! 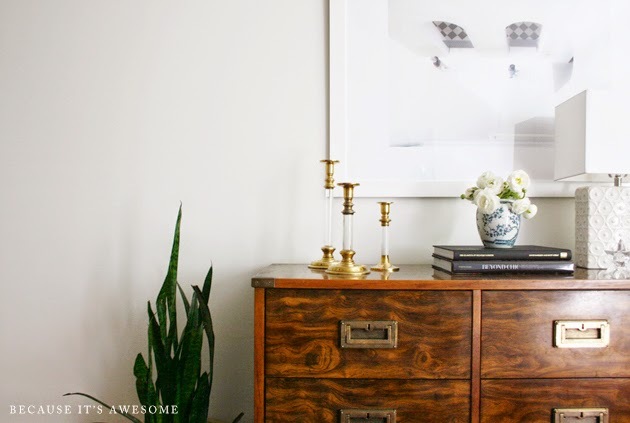 i'm so thrilled with the crisp white walls and the vintage credenza. i can photograph inventory right here (instead of watching it take over my whole house) and store unsightly office goods away in drawers. plus, there's a surface for pretty. all offices need some pretty. loooooove the 40" x 30" photo i found at minted in this space! it's so zen and absolutely perfect. 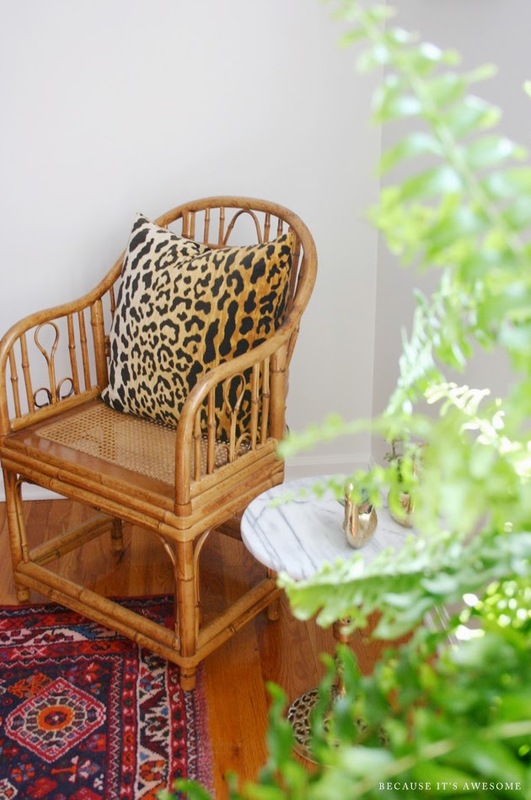 i replaced the parsons chair with this little rattan number for its smaller footprint. 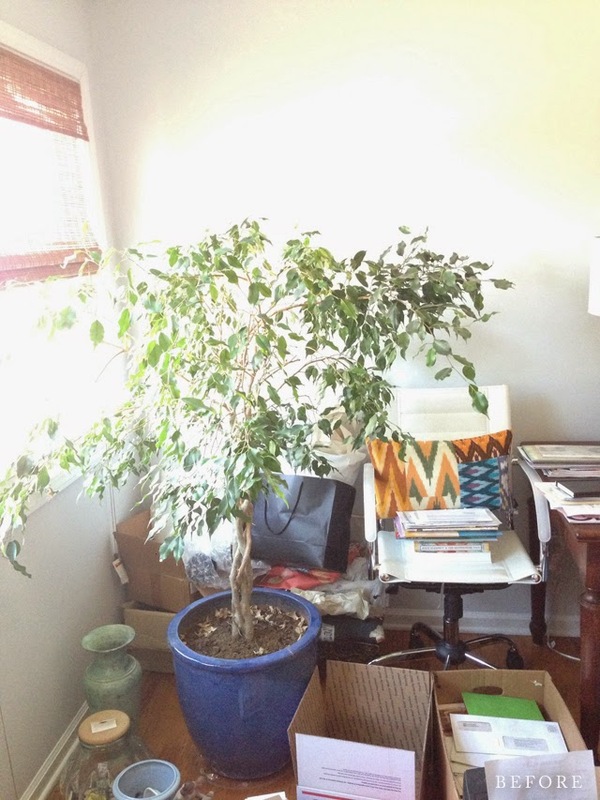 it's not a large room and the desk takes up quite a bit of real estate, so this fit the bill. the side table is perfect for now, but as it's inventory, i expect it and many other items in this room to come and go. which is half of the fun, right? of course, succulents. 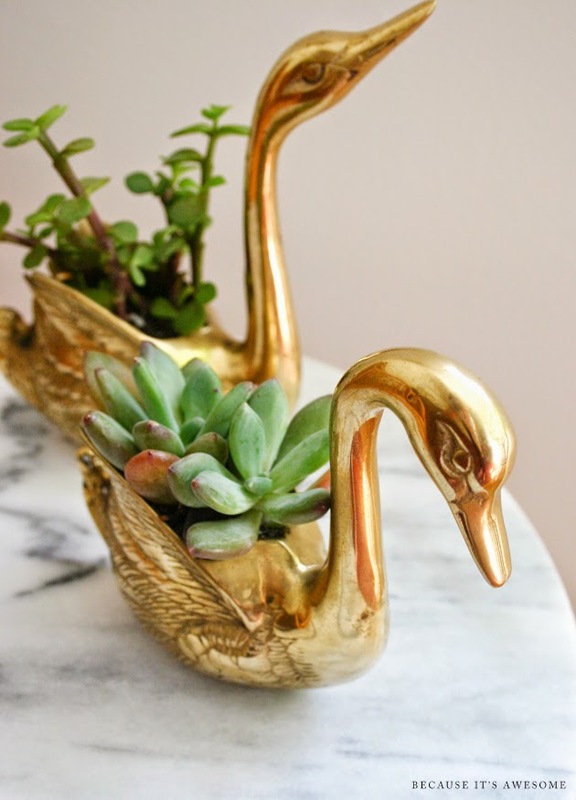 how perfect are these little brass swan planters?? 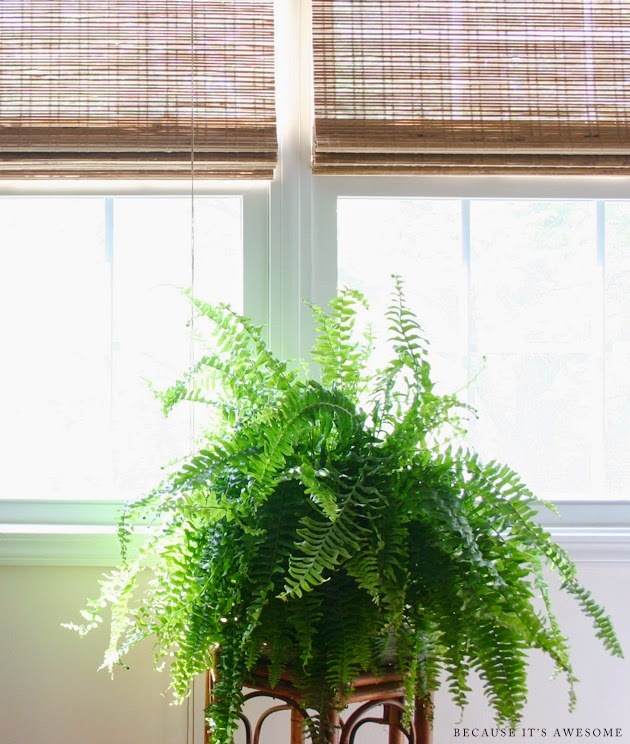 i'm not traditionally much of a fern girl, but i love the texture it adds to the room. found this little plant stand at a hole in the wall antique mall and couldn't pass it up! my desk is FINALLY dressed up with bits that have been sitting in folders for far too long. soooo happy to have this mix of inspiration and personal items all up in my face! textured flowers are everything. 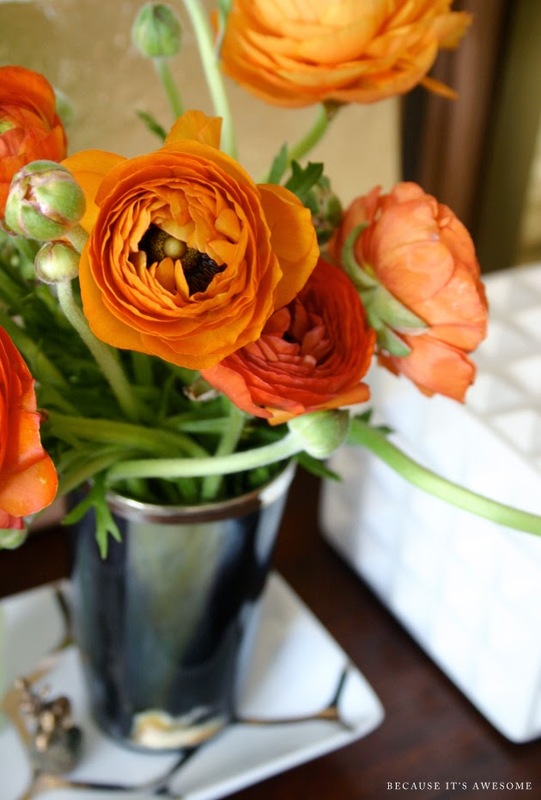 ranunculus and dahlias are by far my favorite fleurs. 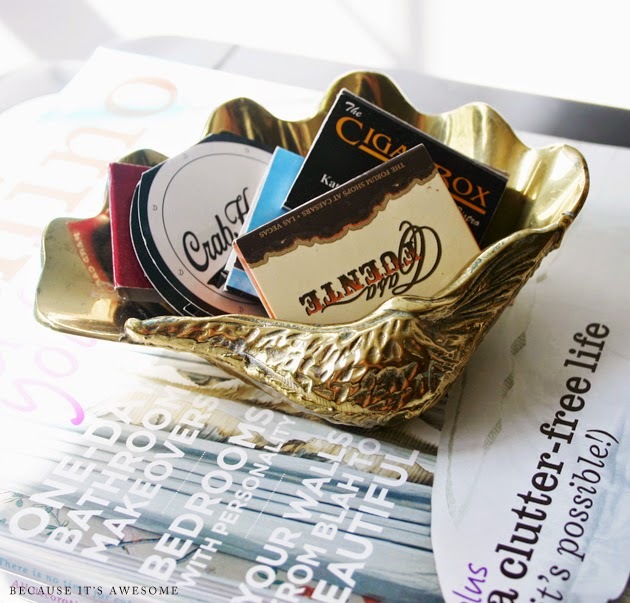 brass bathtub for my business cards? don't mind if i do. 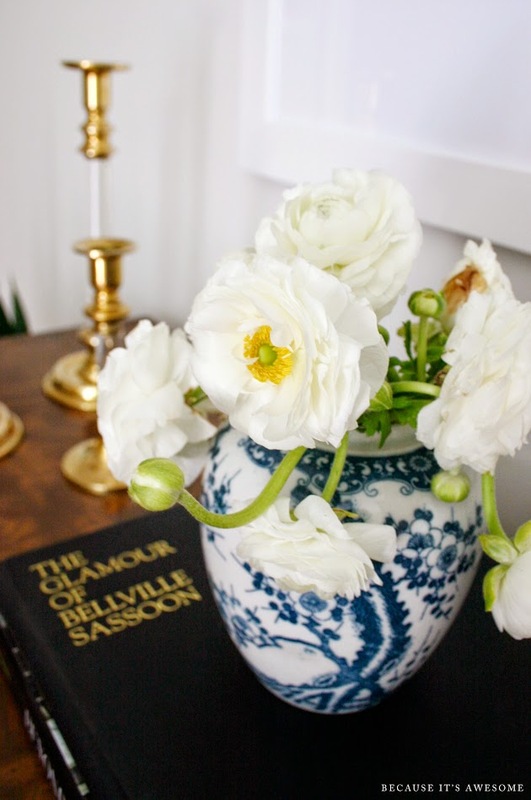 jennifer from the pink pagoda has the most amaaaazing blue and white ceramic collection. love this little vase for my writing utensils, but also can't wait to get some bright pink peonies in it when ours start to bloom. imagine. the printer stand is also inventory. i will be sad to see her go, but such is the business. loaded the west elm shelving unit with inventory and my ridiculous mag collection. sooo many pretties. if you see something you like that isn't in the shop yet, it should be soon! or inquire at tobe@becauseitsawesomeblog.com if you want dibs on something. and then there's the closet. my original intention was to use the gorgeous marbled paper for drawer liners, but i just couldn't do it. had i known i would have been using it for the closet, i may have chosen a different color way, but this paper is insanely beautiful so i'm still happy. i was surprised how easy this project was. (i'm not much of a DIYer.) find the paper here. sadly, it probably won't stay this empty for long. so there you have it. operation office redo is a total success! okay enough of me. let's go see what everyone else did!!! cannot wait! and do NOT forget to check on the link up group tomorrow. sooo many sic spaces. special thanks to linda of calling it home for coordinating. 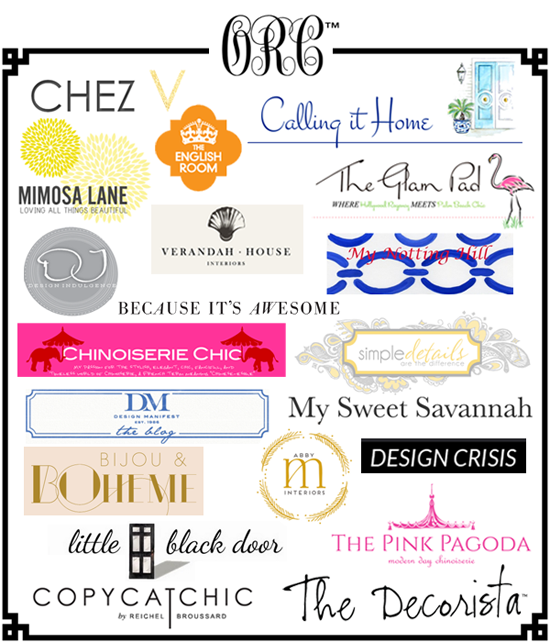 and thank you to the wonderful companies that sponsored this round of the ORC! So flippin' good! The mix of things totally works. And the marble paper is amazing! Well done. It is so fresh and inspiring. You are gonna rock some serious business in that office. You did a wonderful job!! 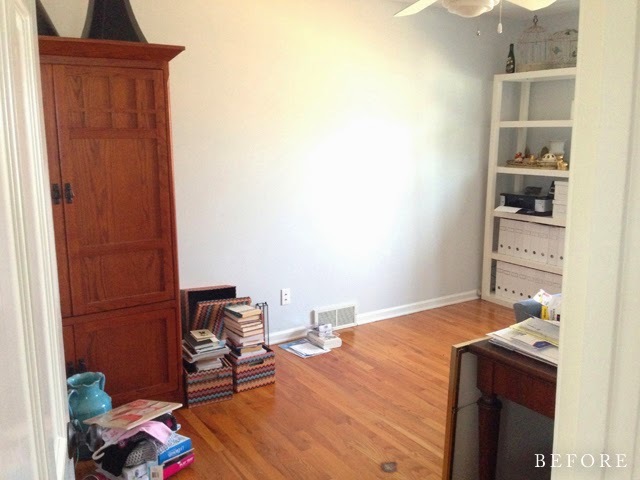 All of your furniture is enviable and that black closet door is bang on. Well done! 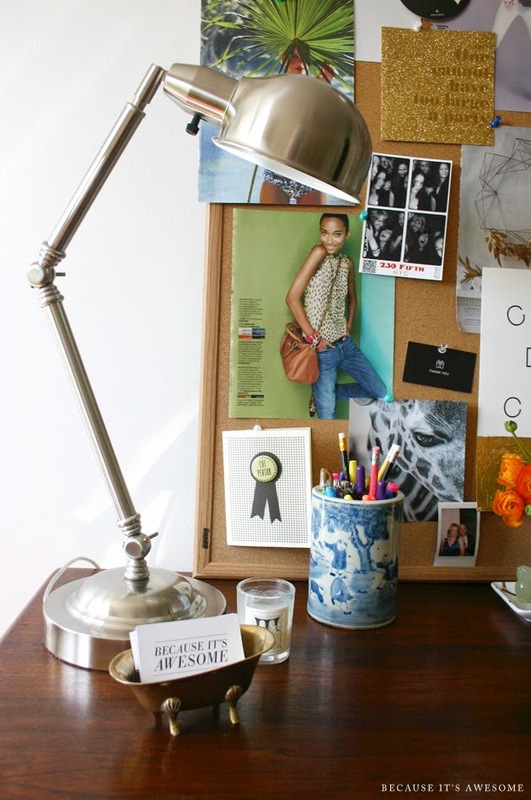 Your new workspace is inspirational! 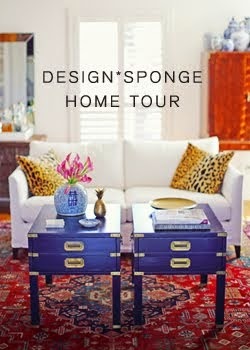 Love your rug and brass collection. Looks fabulous!! I love how much natural light the space gets! LOVE LOVE LOVE!!!! It's so fabulous! Way to go!! I have been watching all of your sneaks on IG and I couldn't wait to see it all come together! I don't know how you made a room feel so layered and collected in 6 weeks but it looks fantastic!! Oh my word...the rug...the gumball machine...all the brass...the animals...the desk chair...the printer stand...the CLOSET!!!! It's all just so beautiful- absolutely love what you did Tobe- every detail is so perfectly thought out- you're a styling master my friend. Well done!!!! Wow, Tobe!! It's so polished, timeless and organized! The crisp white walls are the perfect backdrop to highlight that gorgeous dresser and your spot on styling! Wonderful job, and glad to have met you through the ORC! What an amazing room! I love everything you did down to the little bathtub card holder. Well done lady! Eeeeek! Love that closet! Your room is so fresh now, a perfect place to work. Congrats lady! Such a fantastic room. 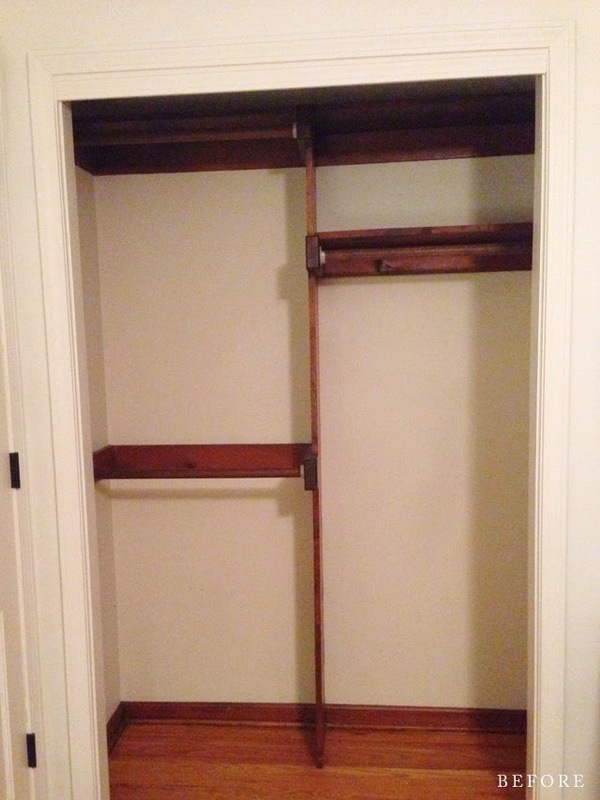 Every closet needs a little something and your something is it! Great job. I am blown away by this office. My jaw is on the floor...um, can I put dibs on everything? When my daughter was a little tot I did not have time to brush my hair....how did you do all this? The hits of vintage and bamboo are killing me. 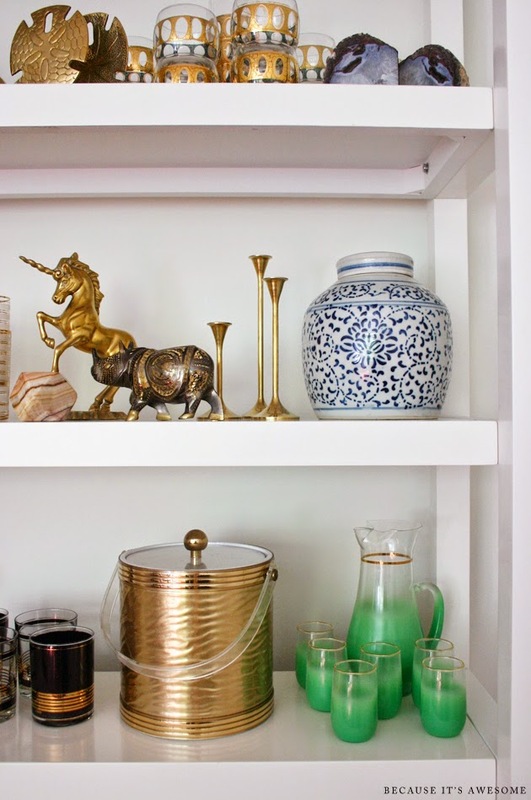 Love the brass, and I also associate gumball machines with offices. Fantastic job and lovely photography. This looks beautiful! I am drawn to your rattan chair in the corner. 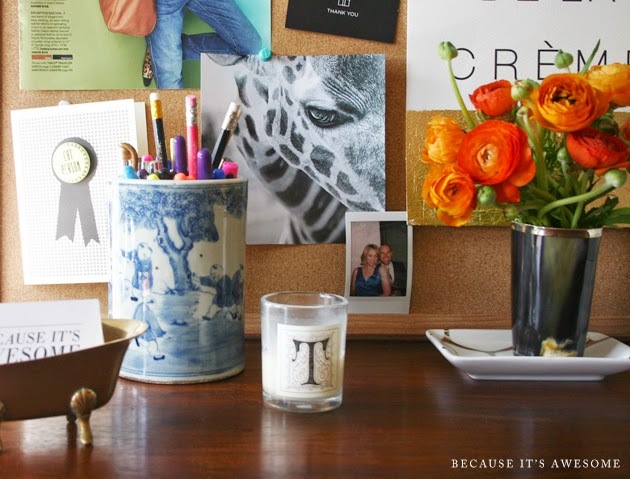 Love the idea of having a designated space for photography. Wow! So many gorgeous moments in this space! Shut. Up. It's amazing Tobe. Truly Gorgeous! You rocked it!!!!!!! Fabulous! You may be onto something with that candy machine;) Might need one. It all looks amazing - congrats! You killed it, Tobe! Dying over that closet. WHY are you not an interior designer!? It looks unreal!!! I absolutely love, love, LOVE your office!!! 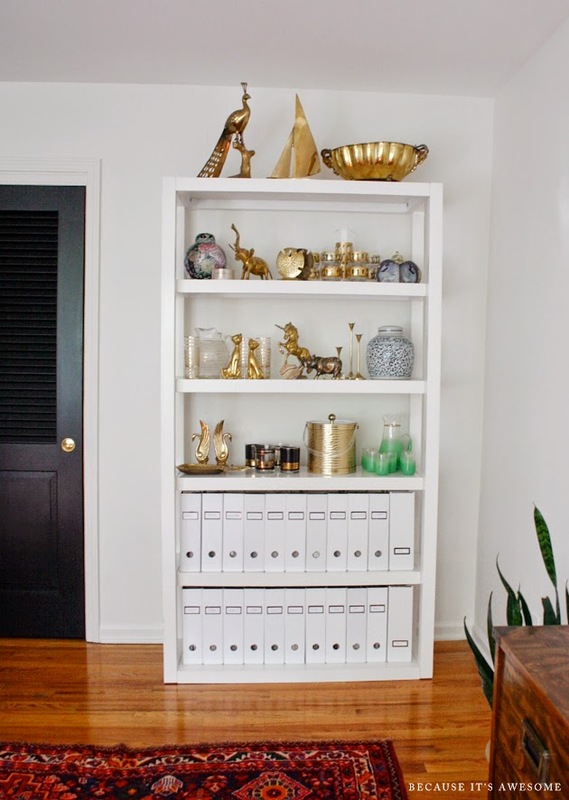 What an incredible transformation... it is so beautiful, and also efficient for your fabulous inventory! 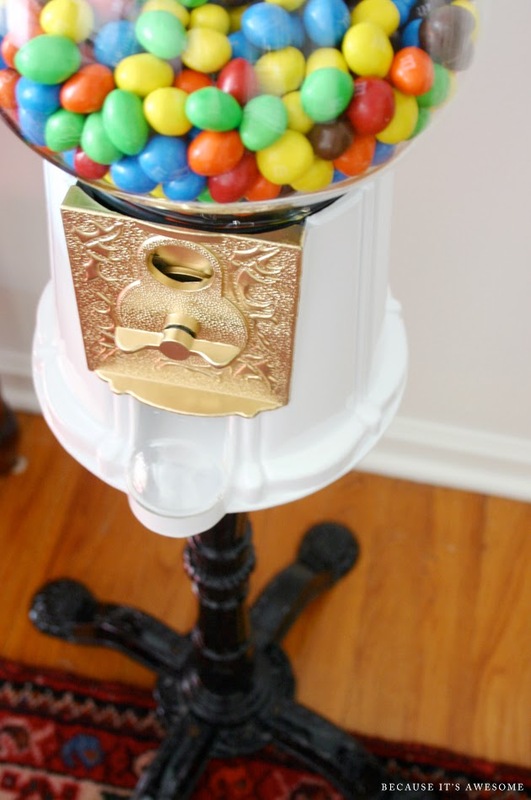 I adore the gum ball machine and the marbled paper! Congratulations on an excellent job! Beautiful and congratulations for this new room! wao, wao!!! Tobe!! I love it!! How did you stick the paper to the wall? Modge Podge? do tell please! 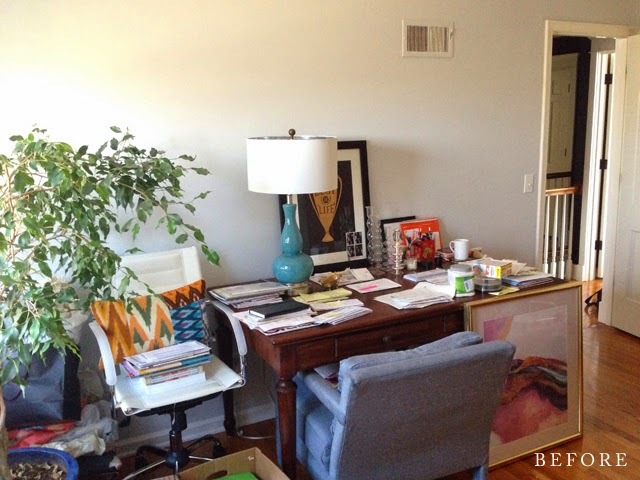 I love your desk and chair....such a beautiful space to get creative in. I love your bookshelf with all your treasures. 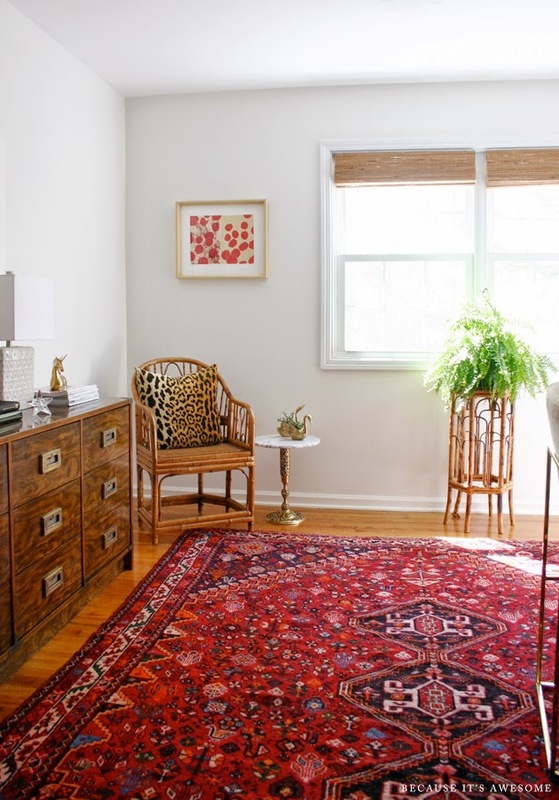 Adore the rug and chair....and both side tables are just precious. You are so talented! Pinning away a few of these!! I knew this was going to be good! Gah that closet!!! And the credenza! And the rug! Pretty much all of it. Loves. What a lovely space! I adore all the brass. Bravo! Insanely good mix! I feel like we must have been seperated at birth, because I LOVE EVERYTHING ABOUT THIS! Honestly, that rug is amazing! I'm dying over all your brass (I have a bit of an addiction and so far, I haven't been able to find a support group for this). The campaign piece is amazing...serious perfection! This is brilliant!! I love every single thing. :) Please do share how you stuck the paper to the wall. Great job! You got so much done! I know you'll enjoy the space. Such a lovely makeover! I love the vignettes very much! So much to love. Especially that marbled paper. Wow! stunning!! 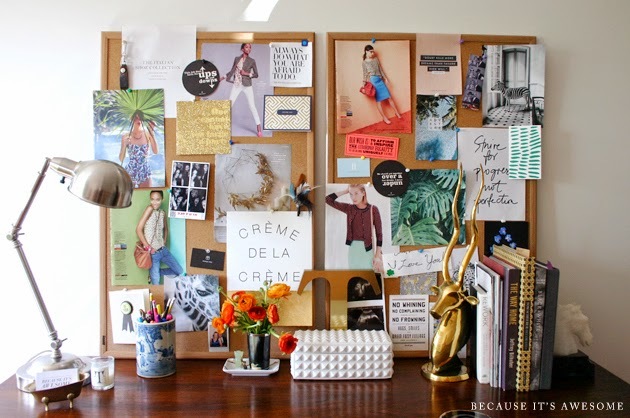 absolutely love that you did this space using mainly what you already had....and clearing out the clutter is sometimes over half the battle. Have loved following your progress these last few weeks. xoxo. This turned out fabulous. The succulent swans, the paper in the closet (I used liner paper on the back of a shelf and love it)the dresser and the art the most. (ok I just names half the room...). 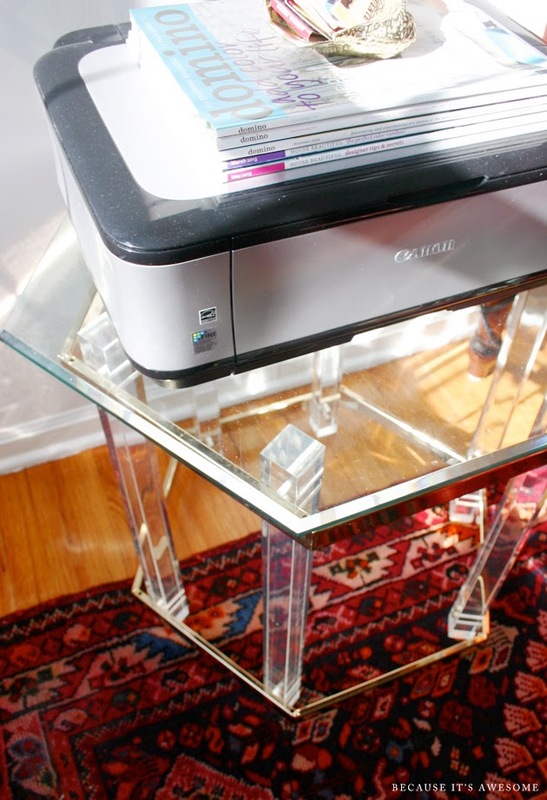 And I have a set of those side tables with the brass base/marble tops in my LR and I love them (#brassforeva, right?). Great job! Looks amazing, great job! Its so hard to pick my favorite thing about your office, maybe its the gum ball machine! 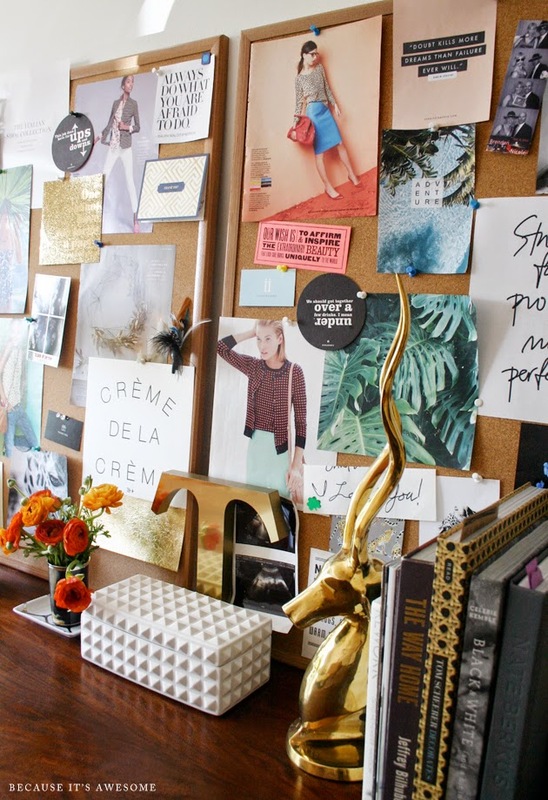 Love the colors and the overall vibe in your office. Looks amazing. Awesome! You made me want a white gum ball machine!! Great job! Congratulations on a gorgeous new office space! You did a fabulous job of pulling it all together and there are so many fantastic details! 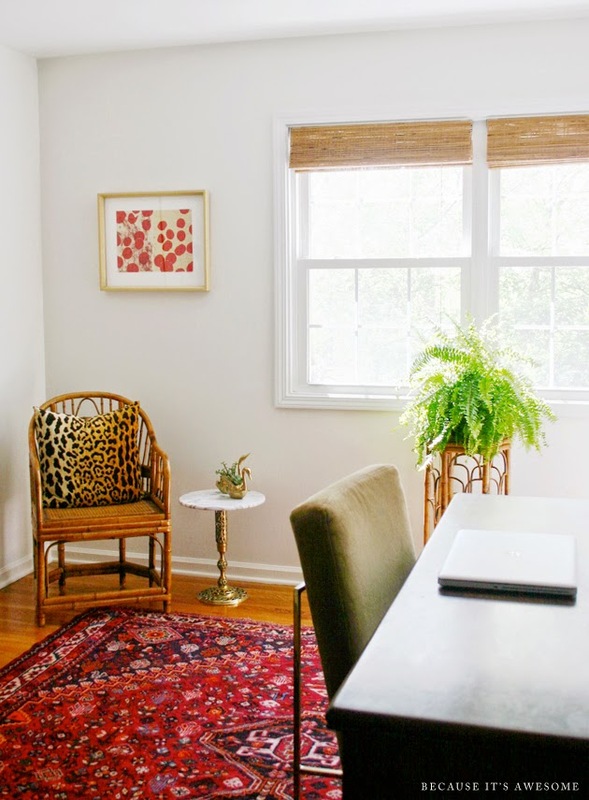 It's been so fun to follow along with this challenge, and thank you for the shout out to the linking participants as well...I can't wait to share my completed space tomorrow! SO love what you did! The campaign chest is so gorgeous, and is just set off like the boss it is by the white paint. 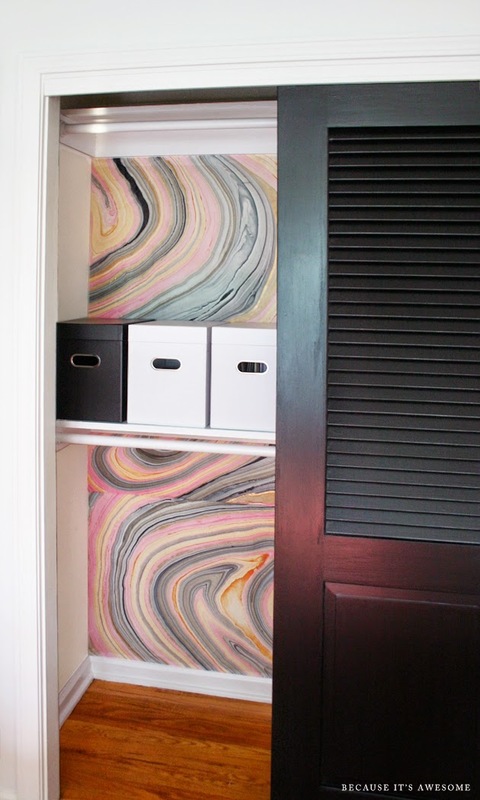 The marbleized paper in the closet was pretty genius, if I say so, too. easily the brass bathtub is my most favorite. OMG what a detail! I enjoyed all the little details in this design, very nice! So fresh and so clean! 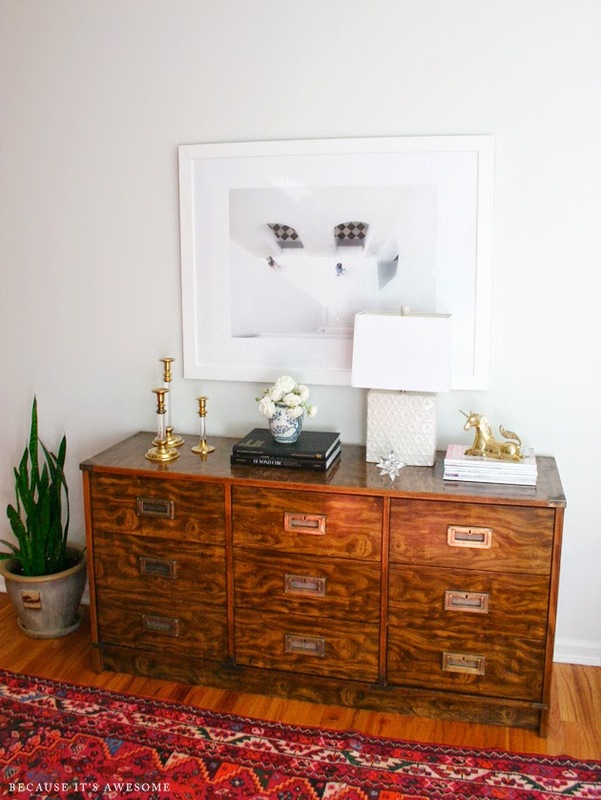 That rug is everything and I'm seriously coveting everything you've got styled on that goody-filled bookcase! 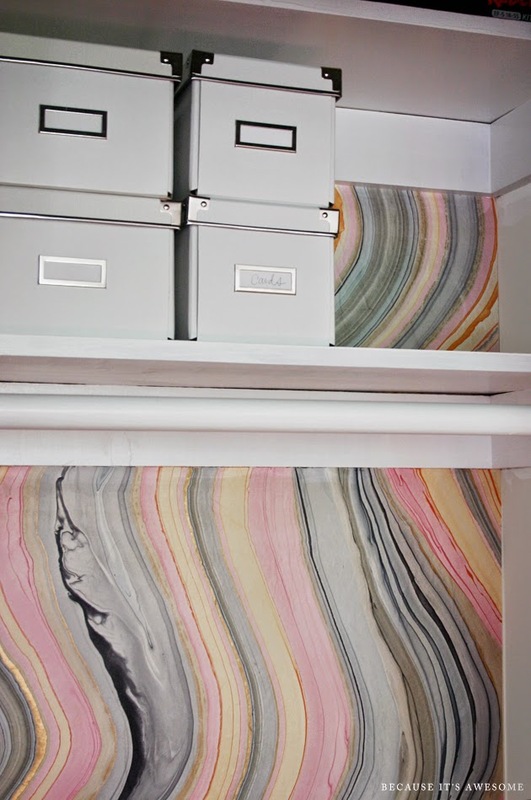 The marbleing is such a brilliant touch for that closet- an idea I'm definitely going to steal :D Amazing amazing!!! Just perfection, Tobe! Way to go. Seriously, love it all. Congrats on a beautiful space! Fabulous space!!!! 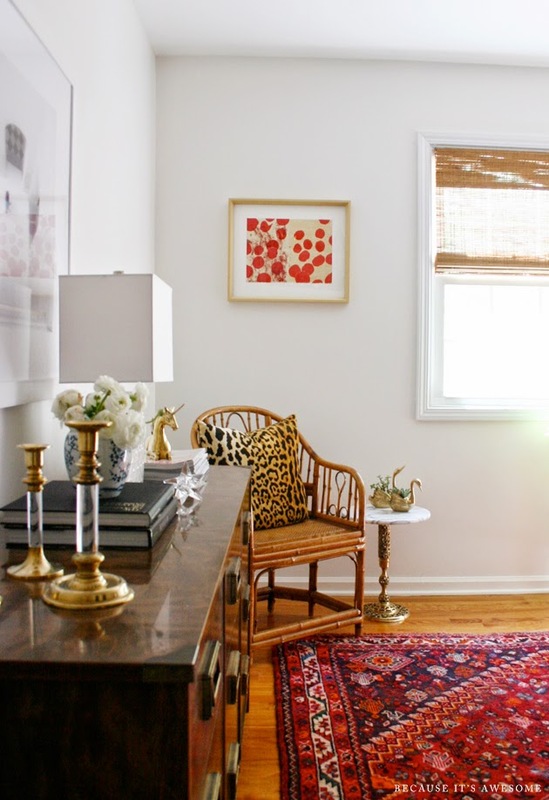 Love how your rug grounds the room together and all the brass touches! WOAH TOBE! This is amazing. 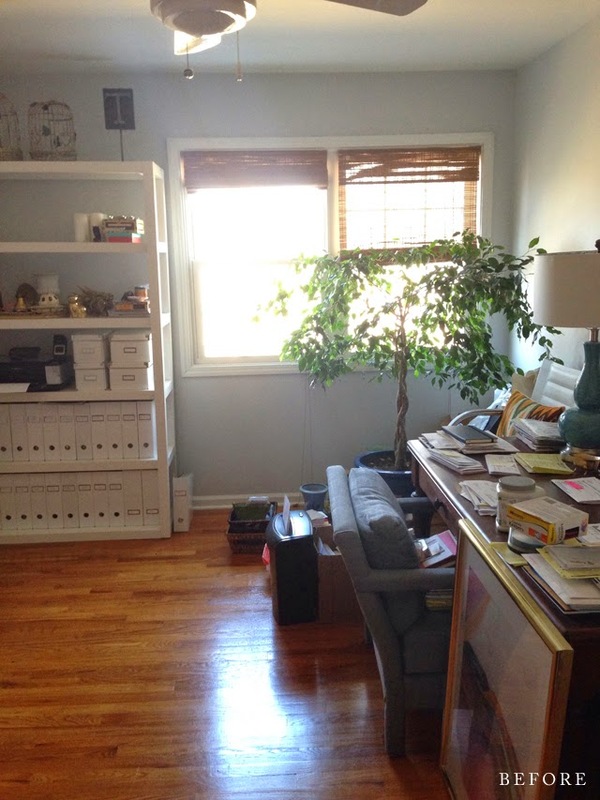 I have an office that needs some major love, please come over! Oh I just love it all so very much! 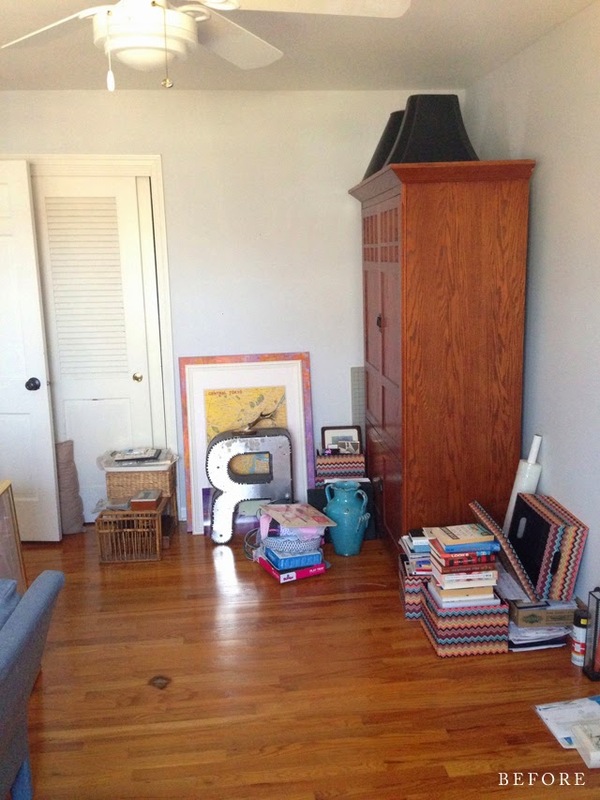 Such a lovely bright space! You hit the nail in the head!! CONGRATS GIRL! It looks fabulous! We have so many of the same things in our lives, i love it. im especially loving the vintage glassware. perfection! well done. i am so impressed that you used what you had. that, to me, is the most impressive...because it looks AWESOME. I love your new space & the gum ball / M&M machine is such a fun touch & the marble liner you used in the closet just happens to be the same marble that will be inning the inside of by new business stationary envelopes, great minds! That is the most awesome, collected office. Like ever. I love every single detail. Great job!!!! Move ovah, sister - I am setting up shop in here and never leaving. From a glammed up M & M IV drip to all the gorgeous brass and wood happening, I am smitten. Love the rug and the marbled paper against the black doors. Smashing! Now that's an office I'd be happy to work in! So many outstanding details. I'm completely smitten with the closet - that paper is sublime!! so pretty, Tobe! 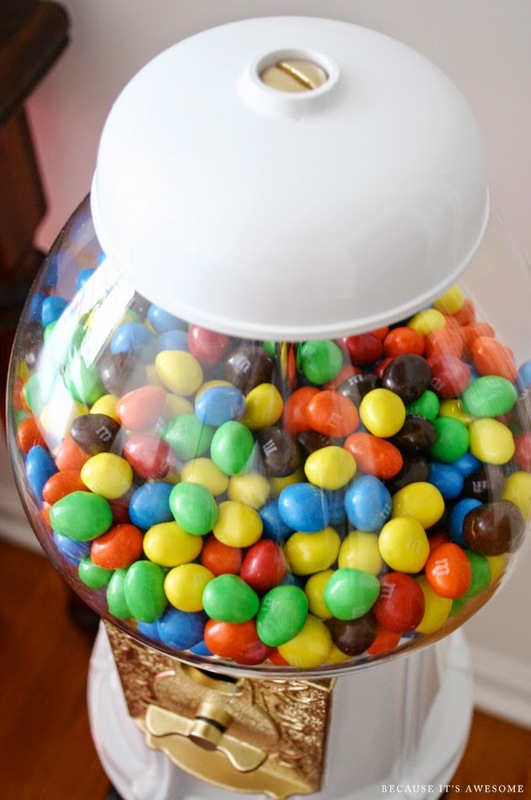 I need a gumball machine in my office! So perfect. 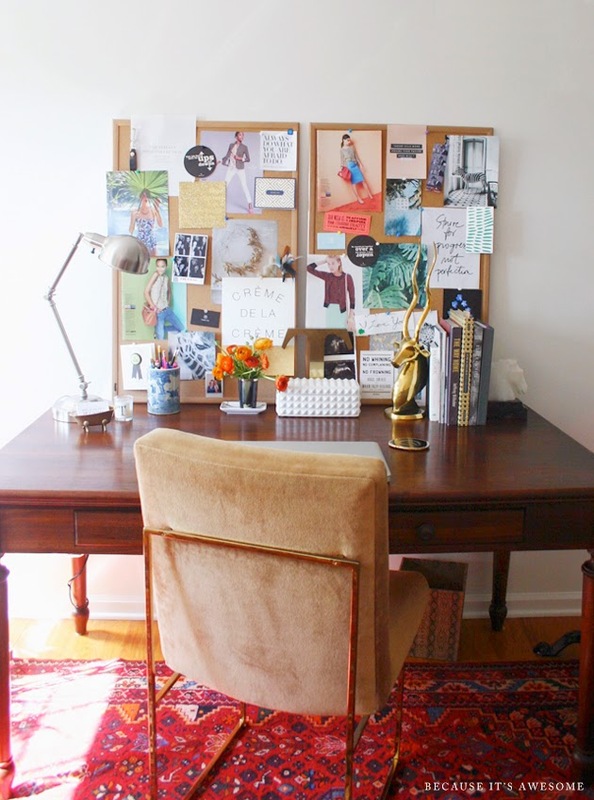 Love the paper, the rug, the desk chair, the great inspiration board. Oh and all the badass vintage brass. Deelish. SO much personality and texture packed into this space!! i love it. 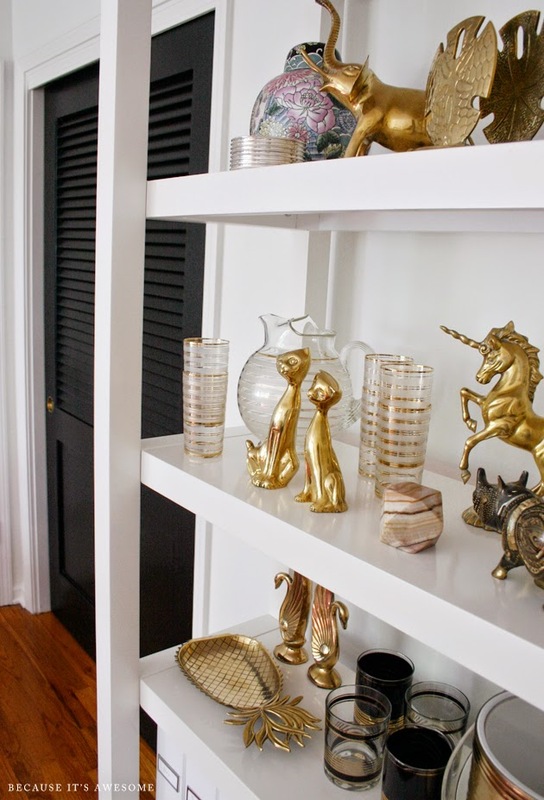 the little brass vintage touches are genius and whimsical and UNIQUE. what a great transformation! So So great, Tobe!! The room looks so bright and airy and the styling details are perfect....but I am seriously drooling buckets over that credenza! 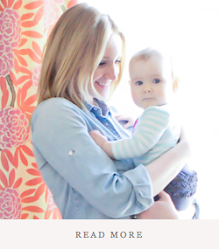 I love everything...especially that adorable rattan chair and the gorgeous marbled wallpaper!! So so good love! 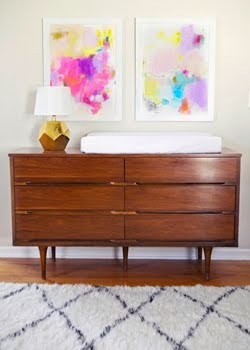 That dresser is amazing, this room looks great- congrats! Lookin' good! 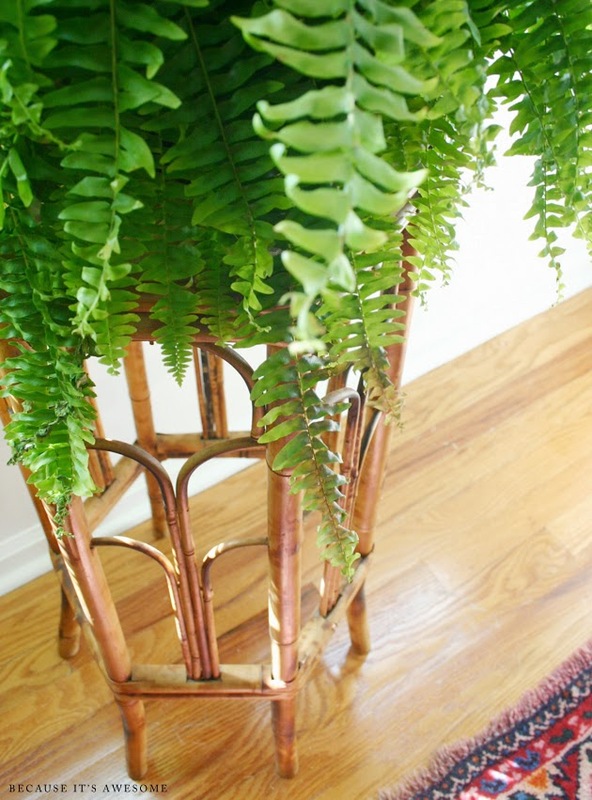 Love that little rattan chair and plant stand. I'd love a space like this of my very own! Gorgeous! Really love your office! I could get a lot of work done in that beautiful space! gorgeousness here! love every detail! awesome job on this room! 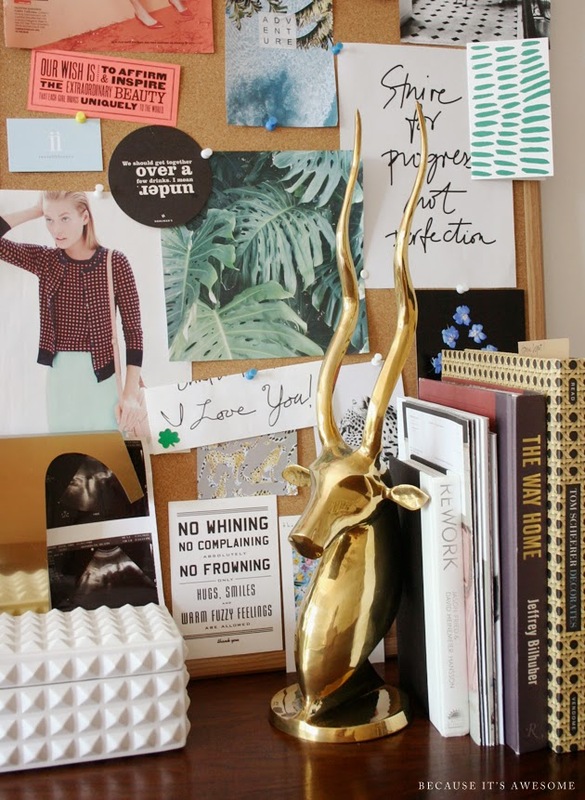 I have a nook for an office and I'm kinda jealous!!! Tobe, this is amazing. What an incredible space! 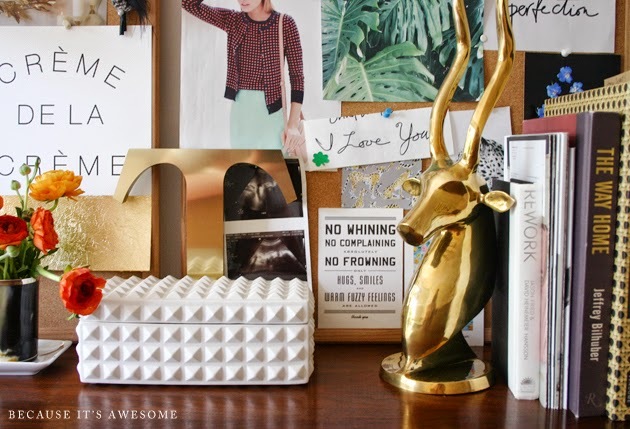 Your styling and photos are perfection, and I'm thrilled to have my pencil holder on your desk!! Incredible job! The light, the brass, the gumball machine, the dresser. I am so jealous. It is perfection. Incredible. Great job. It's been fun following this transformation. I absolutely love what you've done to this room! 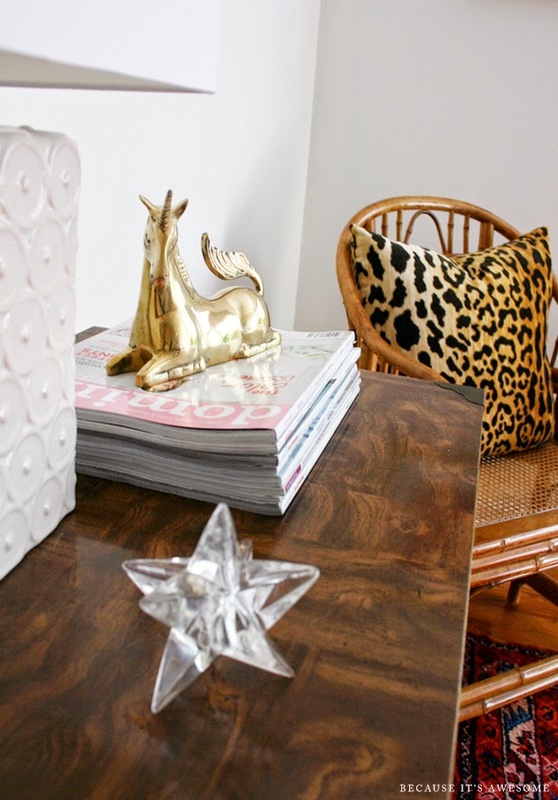 Would you mind me asking for details about the leopard cushion? So AWESOME indeed! Love, love the rug and all the brass accents. What a gorgeous place to get work done! I hate to use the word love (Predictable, much? 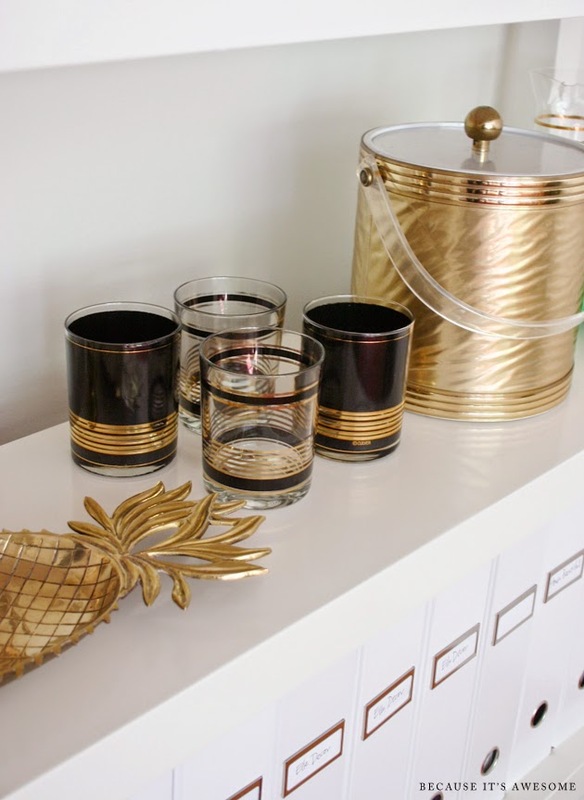 ), but I can't think of a more apt adjective, especially for the lucite and touches of gold. LOVE!! 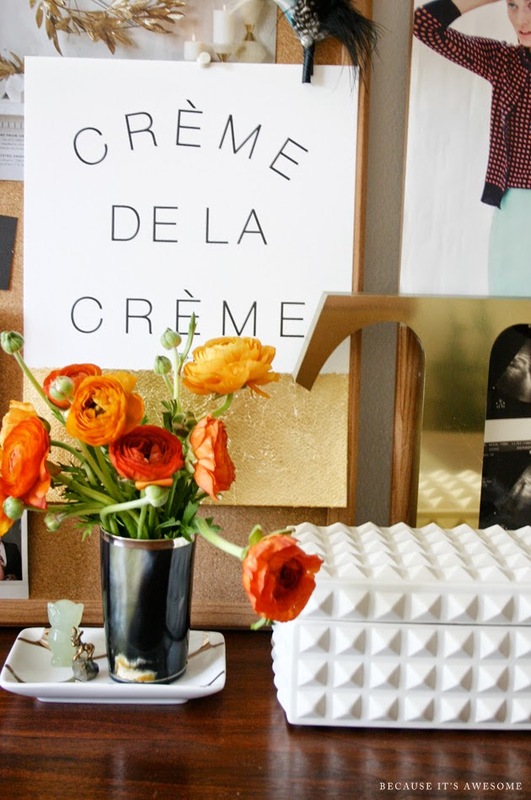 Okay, I'm so late to the party b/c I finally got my room up on the link up yesterday! oops! All I have to say is WOW! Every little thing is perfection! 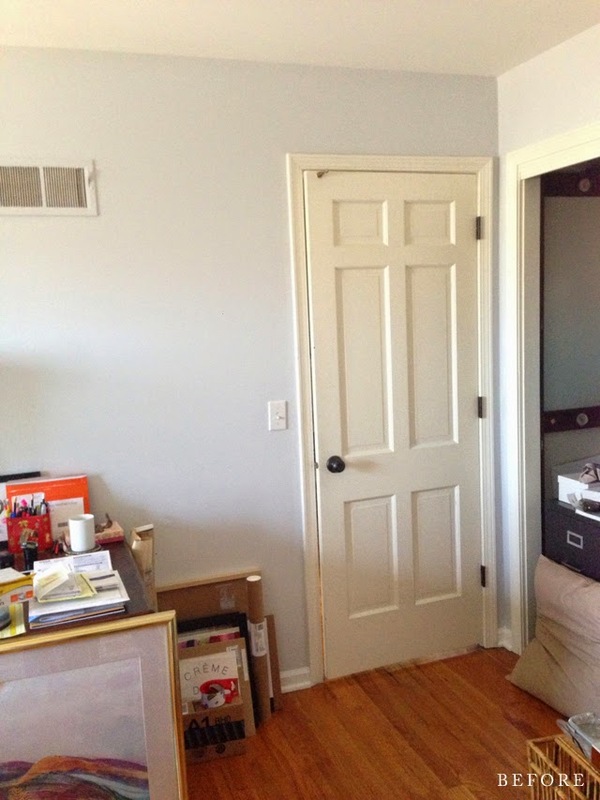 Love the closet (i think i would just have to keep the door open all the time!) 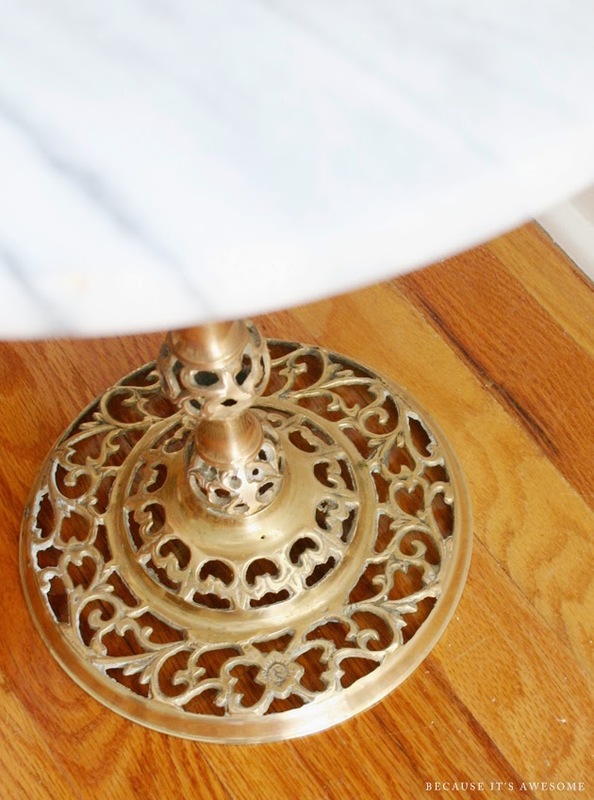 I saw that exact marble/brass table at a local consignment shop and have kicked myself since for not getting it! 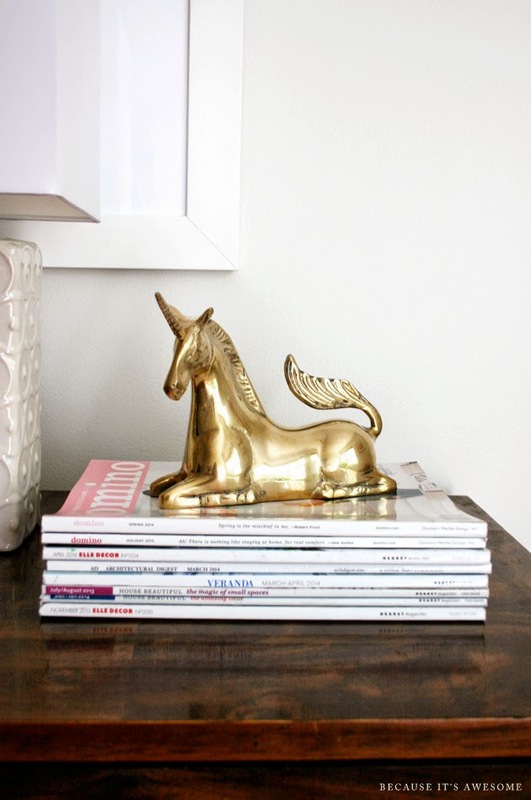 I thought of you frequently when doing my daughter's room b/c i kept saying we have to bring in some vintage brass items and she resisted, but in the end loves it! Congrats on the gorgeous office! Love it! I don't even know where to start. I love it all! Awesome choice on the vintage credenza and rattan chair. 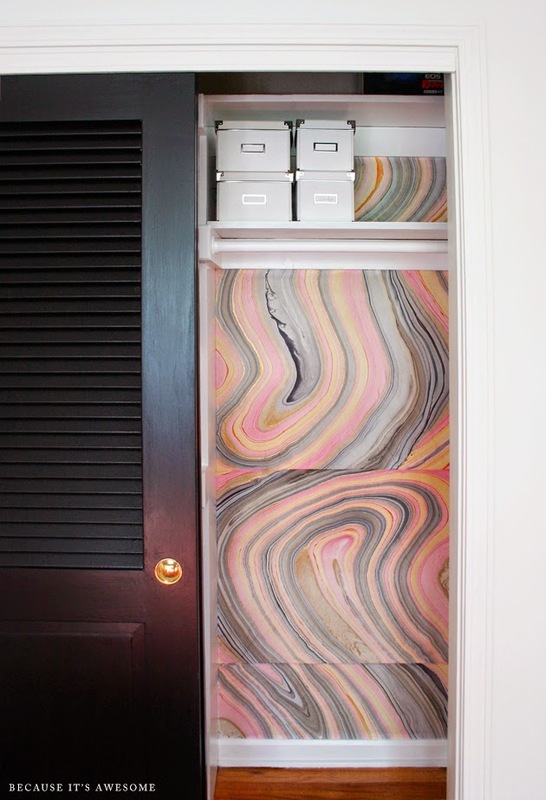 I was not expecting that agate wallpaper for the closet and I love that too.